Whether or not you are a drummer, drumming on a computer sometimes could be very fun. It is a great way to cut your time when you’re bored or you want to have some fun with your friends. Moreover, those drummers who are still learning could find plenty of useful things and learn some new beats or improve their feel. 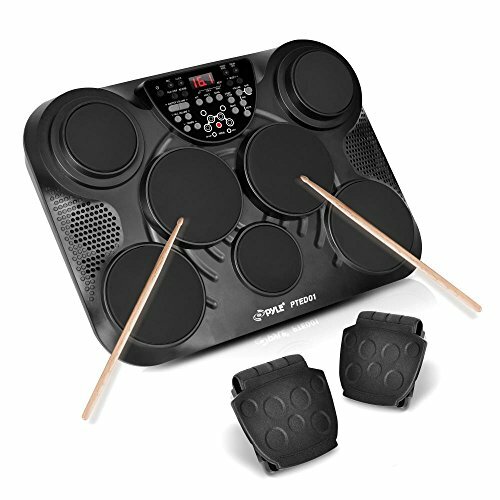 There are plenty of online drum games available today. 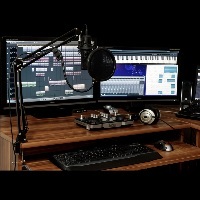 Many developers offer their simulations of drum kits in order to provide some fun. These games are very simple and easy to use. In most cases, these are good for a nothing more than making noise. However, there are also games that could be quite educational. 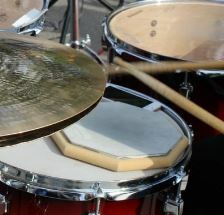 Some of them offer drum lessons, step-by-step learning of popular beats, sheet music and much more. This could be a pretty interesting way of learning new things in drum playing. Still, most games are actually nothing more than noise makers, so everyone could use it. In most cases, the way you play is simple – via keyboard, though a mouse can be used as well. Some games are designed for both desktop computers and smartphones, tablets and similar devices, so you can play on a touchscreen as well. Virtual Drumming is a great website. If you are a drummer, you will find a bunch of useful thing on this address. One of them is this virtual drum game, which looks pretty amazing. It offers a pretty nice graphics layout, which comes with a pretty convincing drum set look. Great thing about this game is a variety of options. You can choose one of the numerous drum kits to play on it. Most of these kits are inspired by some of the world’s most famous drummers like Travis Barker, John Bonham, Ian Paice, Lars Ulrich, Mike Portnoy and many others. Besides these “artist” sets, you can also choose some of the original kits, simply named as Vintage, Hip-Hop, Double Pedal etc. The way you play this game is easy. 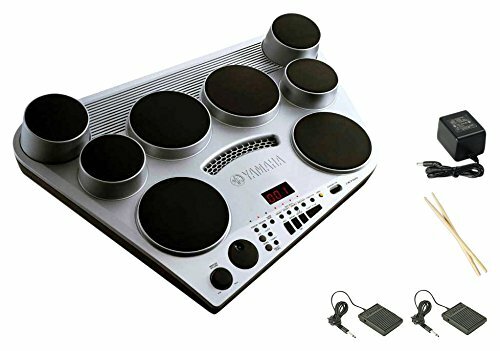 Each part of a drum set has its designated button on your keyboard, so you can easily combine different sounds. If you feel more comfortable, you can use your mouse instead, or combine it with a keyboard. Of course, you can configure controls according to your preferences. Besides the pretty convenient look and easiness of use, this game also offers pretty nice sound quality. On the other side, there are no tracks to play along, which could be considered the biggest drawback of this game. All in all, probably the best online drum game you’ll find. Besides the game, you can find a lot of other useful things on this address. 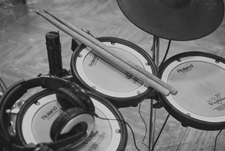 For example, it offers numerous lessons for both beginners and advanced drummers, all of them for free. It starts with the most basic things like stick and foot controls but also goes through some common basic beats. Moreover, there are even drum parts of some rock classics. 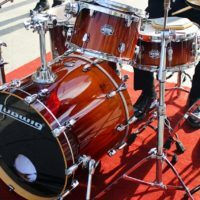 Advanced players will find more complicated drum beats lessons like Afro-Cuban and Samba, as well as numerous trancriptions. All lessons are designed in “step-by-step” manner, so everyone can learn them. Definitely a great website to visit! 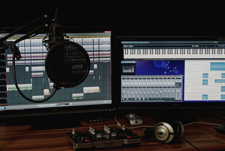 Session Town is a website that offers various kinds of music apps and games. Among them, you can find this drum game as well. The first thing you’ll notice about it is a really non-apealing look. I would say that designers of this game definitely didn’t put much effort in creating this game, at least when it comes to visual appearance. On the other side, the game works quite good. You will find several pads with simple drawings. Each one is for specific drum part and each one delivers pretty decent sound. The best thing about this game is its easiness of use. You can play it in several ways. The most basic way would be via keyboard. Once again, every drum part has its designed button on a keyboard. Of course, a mouse cursor is another inevitable method. Finally, you can play this game on a smartphone, tablet or any other device that features a touchscreen. This is definitely the most convenient way to play any virtual drum game. As I’ve already mentioned, this website offers plenty of other useful games and apps. Some of them are a virtual piano keyboard, interval ear training, online metronome and an app that will help you to learn how to read music. All these are great tools for learning in a fun way. 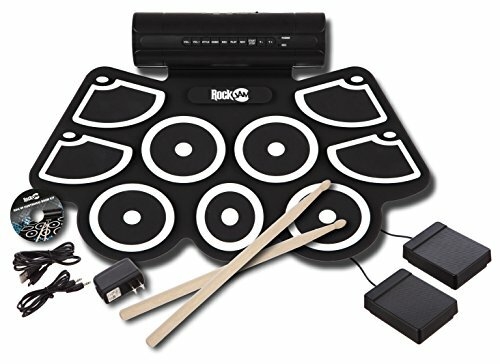 Also, check out our buyer’s guides on electronic drum pads and roll-up drum kits for more information on these. Despite it looks like a little kids game, it is actually a pretty interesting tool for making some noise. It comes with pretty flashy, circus-like look, so you’ll probably be suspicious at the beginning. 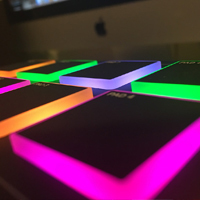 Once the loading is finished, you will find a common layout, which seems quite the same as in other virtual drum games – a bunch of pads with different look and sounds, with even marked letters for easy playing on your keyboard. You can use a mouse as well. The game seems effortless to play, though the sound quality could be better. 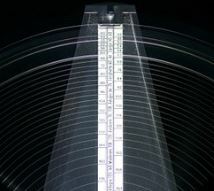 Besides drum parts, you will notice some kind of a metallophone at the top of the screen, so you can even play some notes if you wish. It should be quite interesting for youngsters. This game is primarily for fun and you definitely won’t learn anything about drumming with this one. Compared to most drum games, this one doesn’t simulate drum kit. It features a layout that will most of us find familiar with guitar hero. Basically, there are several different colors and lines, which you need to hit by a designated button on a keyboard in a specific time. Once again, it doesn’t have much in common with drum playing. On the other side, it is a great game for fun or to make your time shorter. 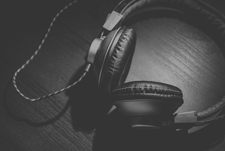 A strong point of this one is that there is a pretty large library of songs to play along and all of them are well-known hits of popular music. Unlike games from above, this one requires flash player. However, we shouldn’t take this necessarily as a drawback. This drum game looks very basic. Moreover, it is built over some old drum kit photo, so my first thoughts about this game were how old is it. Its design looks pretty archaic, just like those quiz games from the 90s. Still, it is quite playable game. You can turn on/off the key map of designated keyboard buttons, but the thing that separates this drum simulator from others is that it also offers pretty convenient mouse playing. You just need to go point the cursor on specific drum part, no need for clicks. In that way, you can easily make pretty cool beats. All in all, a very simple but well-made virtual drum game. This one also requires a flash player but offers pretty nice-looking graphics. It comes with the very basic drum set, which consists of ten drum parts in total. These can be played via keyboard, but with a mouse as well. Still, a keyboard works much better, mostly because of number-based control configuration. The sound quality seems decent too. When it comes to additional options, there are few presets with most common beats to play along.